The EZ NVIS is a ready-to-deploy NVIS antenna based on an article by Carl Jelnick, N6VNG (SK). 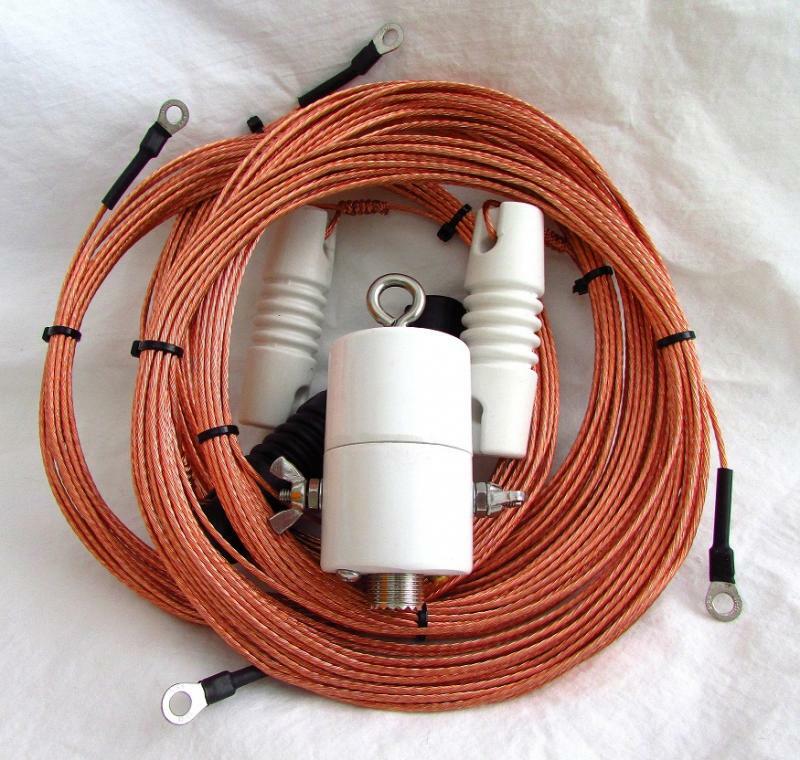 He based his design on the AS-2259/GR a military, dual band NVIS antenna set. 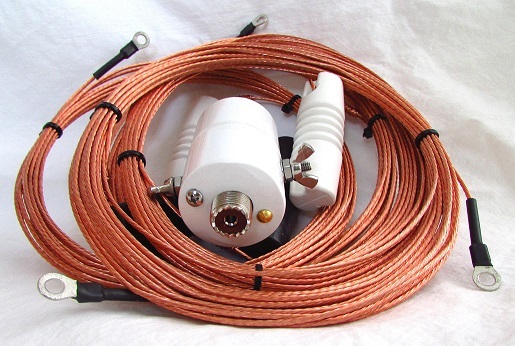 The antenna comes with a center support and the four assembled and marked antenna elements. You need to add rope, coax and an appropriate mast. Copyright 2015 Radio Oasis, LLC. All rights reserved.